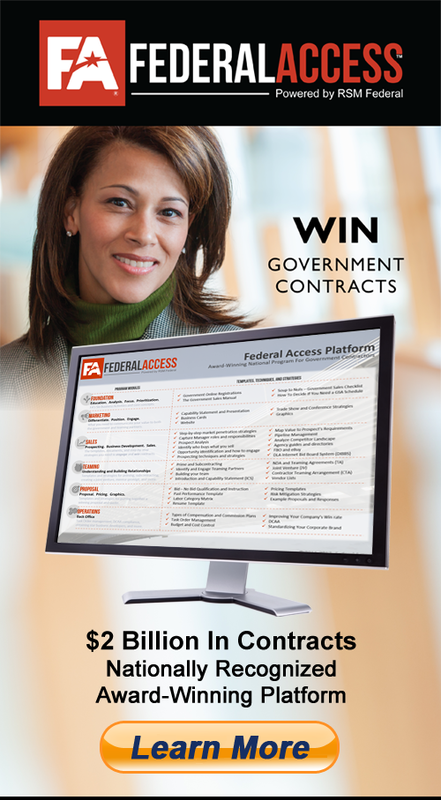 Step-by-step concepts, strategies, and recommendations for winning government contracts. This book goes beyond the generic content and information that is commonly provided by other resources. 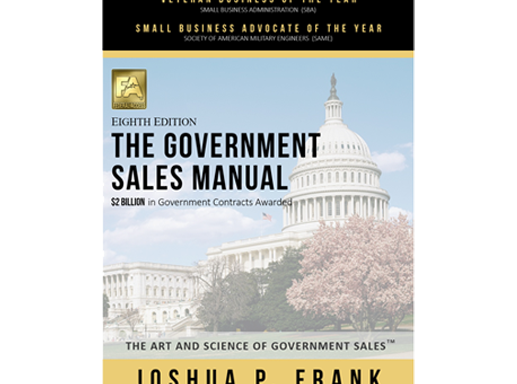 These concepts and strategies have helped companies win more than $2 Billion in small business government contracts over the last five years. 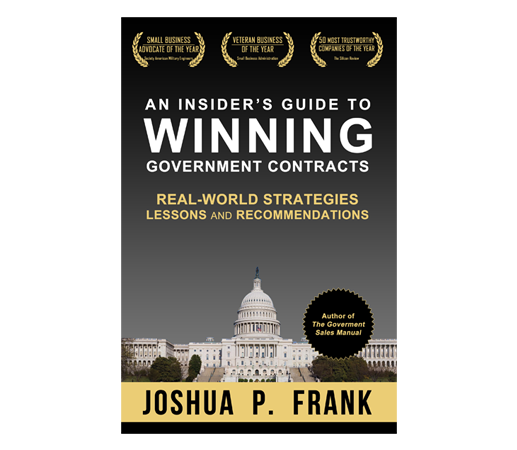 Written in the author’s bold and direct style, this book is designed to change how you approach government sales. 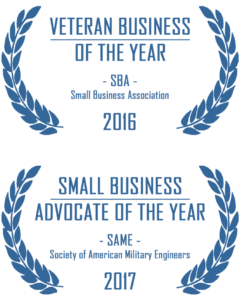 Using real-world strategies and examples, it provides detailed recommendations for helping you synchronize business development with business strategy. If you have a choice, we recommend that you purchase the paperback. You will want to highlight and take notes in the margins. Kindle version provides for easy access when you’re on business travel. When you buy the paperback, you are given the option to buy the Kindle version for $0.99. To read more and buy this book, click the buttons below.